At Goodman Millwork, we are always grateful for the opportunity to provide our products and services. 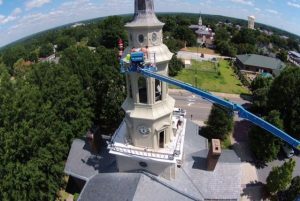 Most recently, we joined in on the extensive restoration work being done on the steeple at First Presbyterian Church in Salisbury, NC. The First Presbyterian Church in Salisbury has a long history, dating back to 1821, when the church was organized and became a member of the Concord Presbytery. Steeplejacks of America of Strongsville, Ohio allowed us to partner with their team to provide replacement trim pieces needed for the steeple renovation. 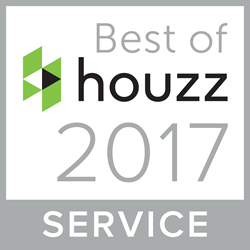 © 2017 Goodman Millwork Company. All Rights Reserved.